A Quinceañeracan can be one of the most memorable events in a young girls life, and at Four Bar K we want to make sure that memory is cherished for a lifetime. The same can be said for any sweet 16 party. We will make sure that your party is not only memorable but as stress-free and elegant as possible. 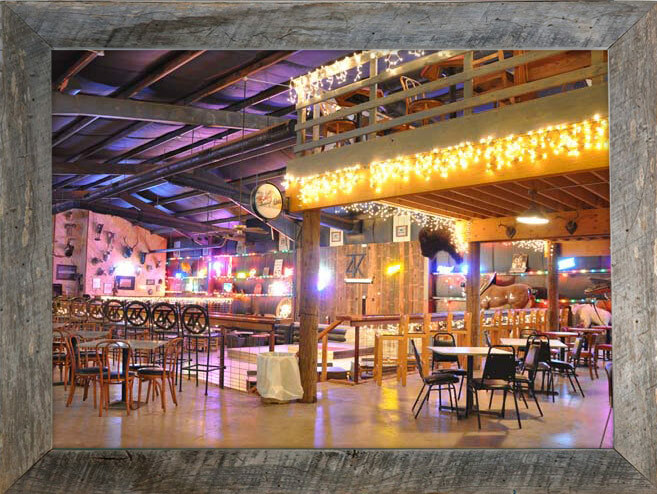 Our venue is over 13,000 square feet in size and can handle over 450 guests. Our large dance floor is the perfect size for the Quinceañera court dance or just a regular dance party. Our facility can host both live bands and DJs depending on what your needs or desires are. Decorated in a unique shabby ‘chic’ West Texas style, Four Bar K is the perfect place to form long-lasting memories. We have over 25 years of experience hosting these events and curating an atmosphere that is perfect for parties of any size. Four Bar K provides chairs and tables for your party, so all you need to worry about is making sure the details are taken care of to make your Quinceañera or Sweet 16 as memorable as possible. Third party caterers are available, but we also allow BYOB options for both food and alcohol for guests that are of age. Our availability varies from month to month and can book up incredibly fast during peak seasons. So it is important to contact us today and start to plan your daughter’s Quinceañera or sweet sixteen as soon as possible. We will work with you to make sure that your entire experience is simple, stress-free and as enjoyable as possible. We look forward to helping you build an experience that your daughter and family will look back at fondly as they continue their journey into life. At Four Bar K we love nothing more than creating a long lasting memory that will last a lifetime.